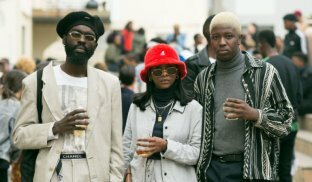 Denim and funk defined the aesthetic of the fourth annual festival, which took place in Durban over the weekend. 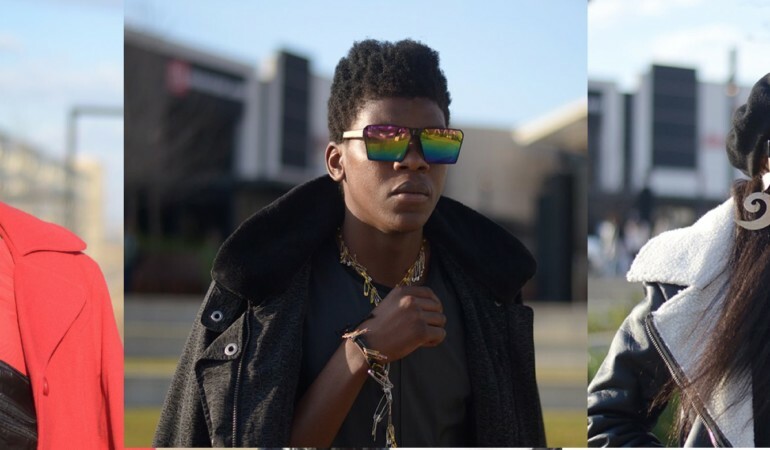 Samora Chapman snapped the scene. 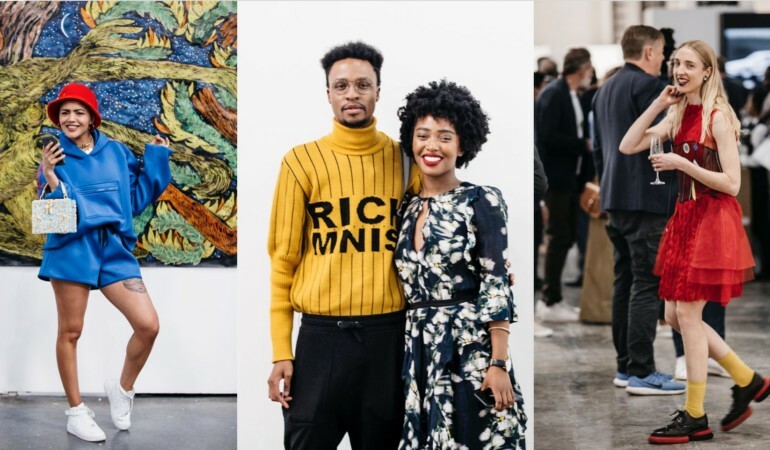 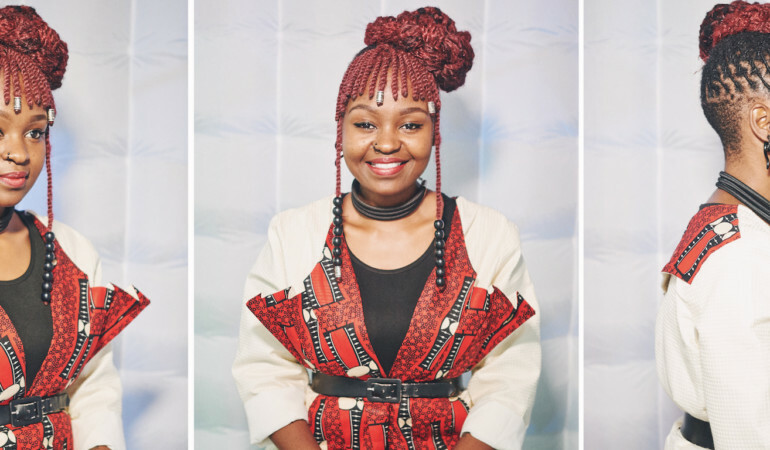 Curated by Tumi Mosaka, the sixth Cape Town Art Fair took place last weekend at the city’s Convention Centre and we were there to snap the attendees. 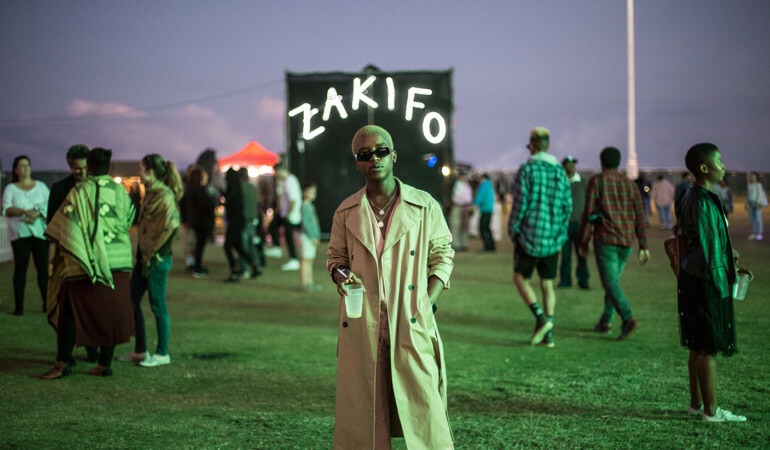 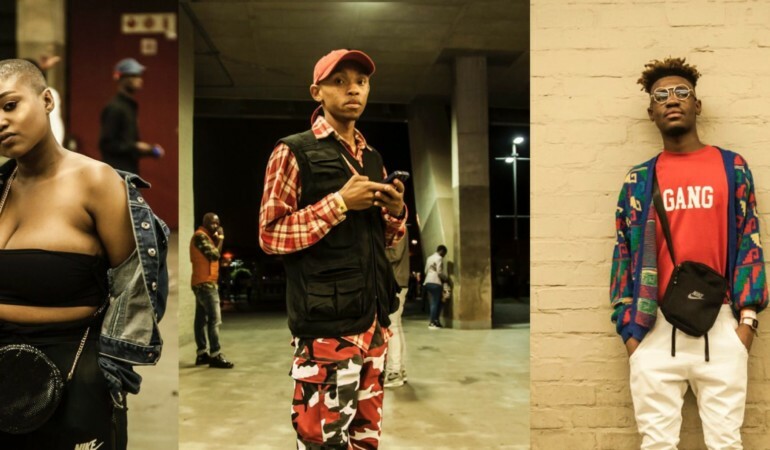 We recap on the epic inaugural Afropunk Festival Joburg. 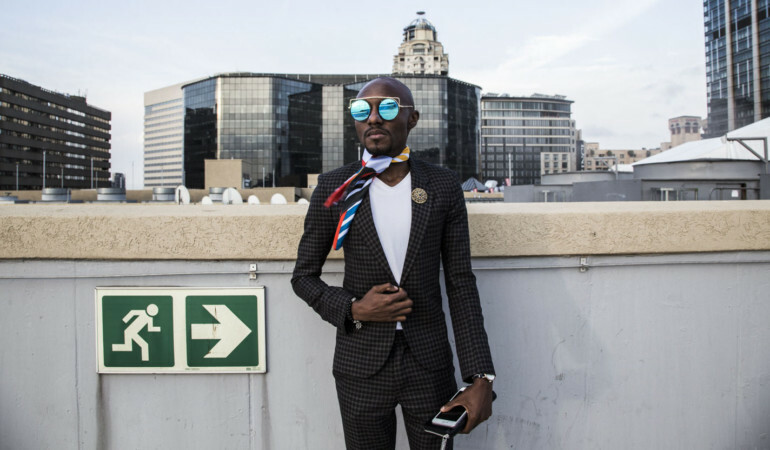 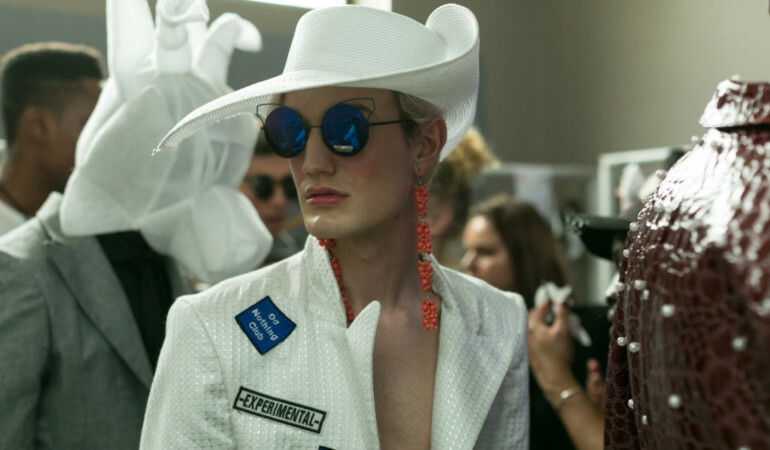 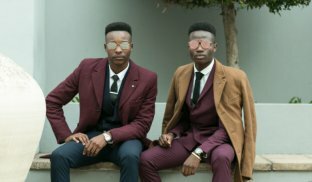 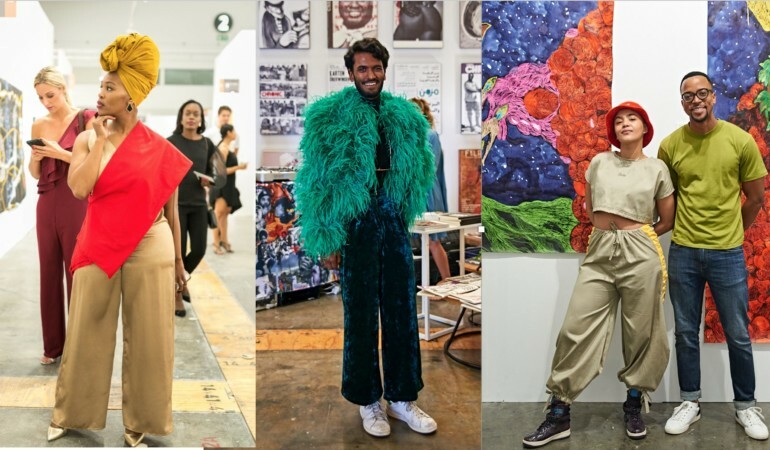 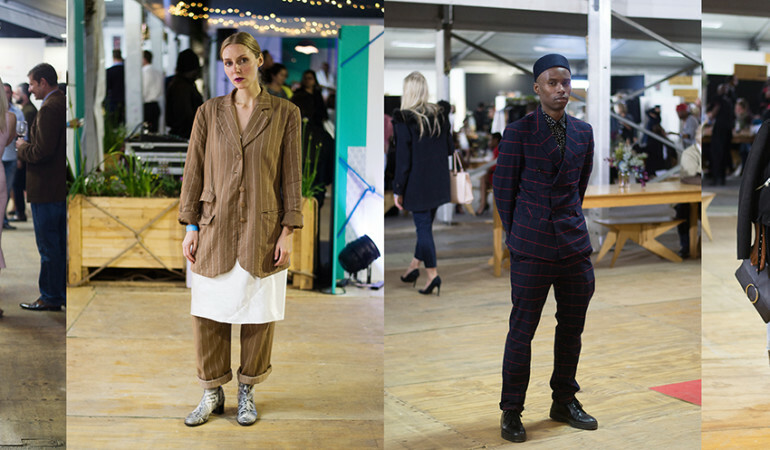 10and5 collated our favourite looks as sported by the stylish attendees at South African Menswear Week Spring/Summer 2018.